I’m so excited to have a beautiful, and so kind visitor here today, Jill from Jill-K Fitness! She is so talented and I love checking out her ideas for getting healthy. I pretty much only workout at home so I always love finding new ideas. 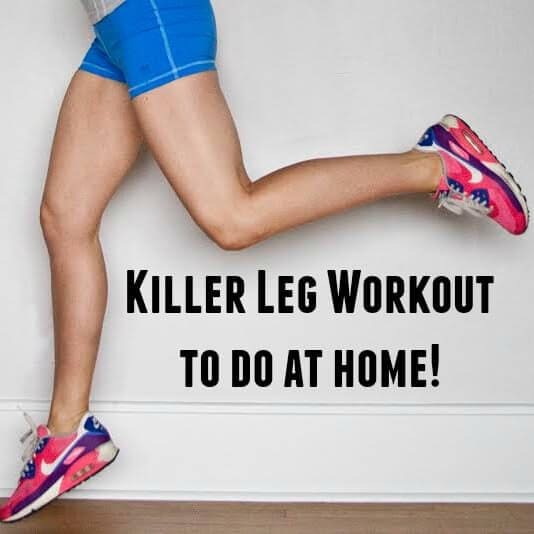 Hope you all enjoy this at home killer lower body workout! With the new year comes new years resolutions. Every year I cringe as I see the “New Year, New You” campaigns pushed by health and fitness companies feeding on the ever-lasting resolution most Americans make to lose weight. Gym membership sales skyrocket and crazy diet plans start (and usually end before February). What I wish everyone would know is you can start making healthy lifestyle changes any month of the year, any day of the week, any time of the day. 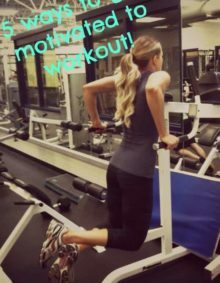 Nobody needs hefty gym equipment handy to get fit and healthy. You can get a nice sweaty workout in the discomfort of your own home, using common household objects like a chair and/or heavy books and small children as weights. Being fit doesn’t have to be expensive or time consuming! This at-home leg workout will have your legs burning by the end of the first circuit, and by the time you finish all three rounds, you’ll be wondering what you got yourself into (but you’ll be happy you did)! Ready to give it a try? Watch the video below for a demonstration on each exercise listed! 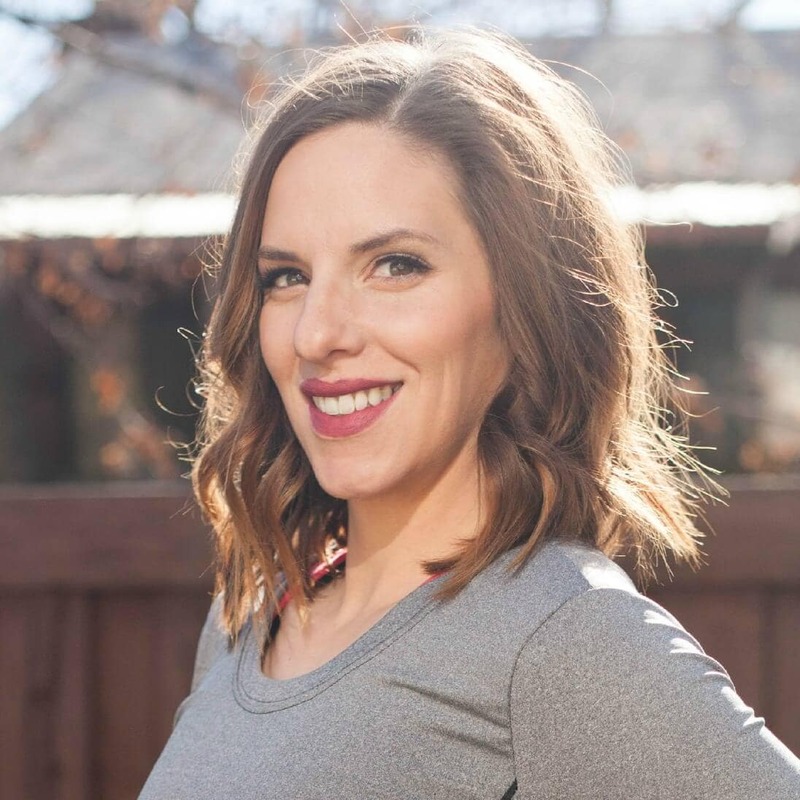 Jill Kaufusi is a NASM Certified Personal Trainer, online health coach, mother to three (currently cooking baby #4) and wife to one. I’m going to have to try this workout! I hate my legs and wearing shorts/skirts.